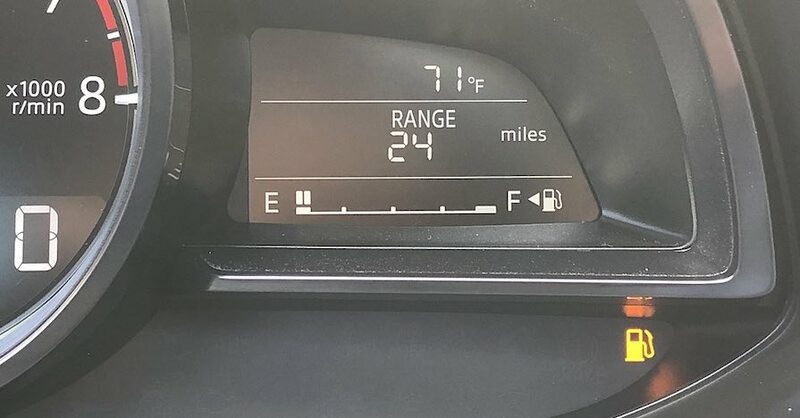 Every driver on the road shares at least one common concern; getting the best fuel mileage they can. While there are many ways you can improve fuel consumption, the best method is to change the fuel filter. Buying a new one is simple, but understanding how to replace a fuel filter can be a little tricky without some basic knowledge. 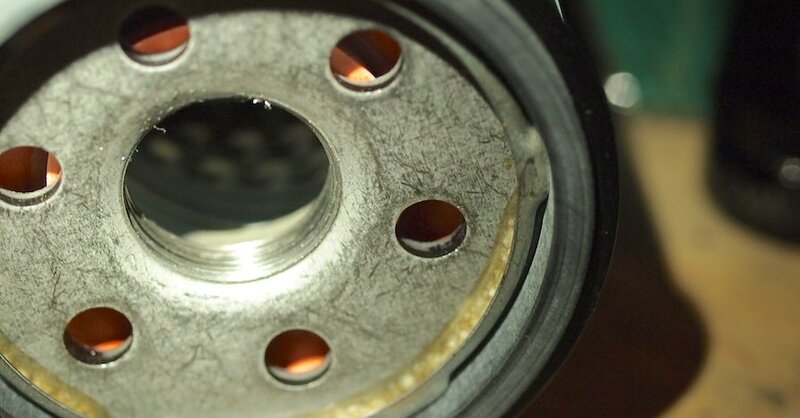 Here’s a look at what you need to know to replace your fuel filter. Before you dive in, you should first know how fuel is delivered to the engine. If it’s older, your car may have a carburetor, which means that the fuel and air mixes and enters the engine through a duct known as a carburetor. 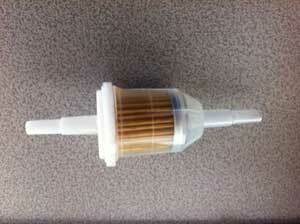 In this case, the fuel filter will be very easy to remove and shouldn’t require any specialty tools. If your engine is fuel injected, as most modern cars are, pressurized fuel is sprayed directly into the combustion chamber. In this style, the fuel lines are pressurized by a pump inside the fuel tank, so removing the filter might require a special tool to undo the fittings on either end. 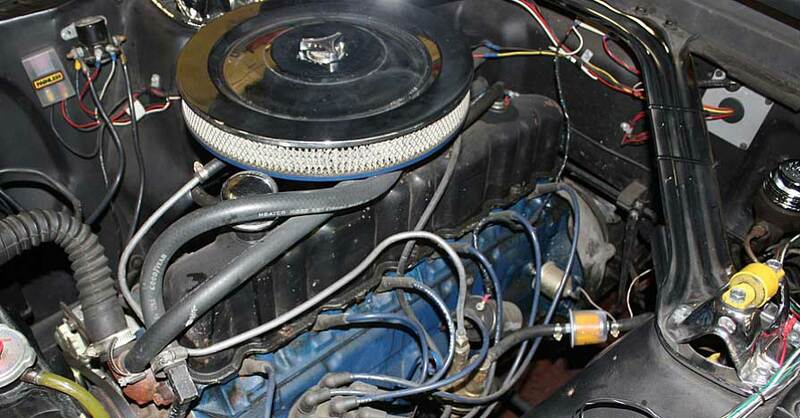 With carburetors, the fuel filter can be found under the hood by following the fuel line backward from the carb. Usually it’s a small cylindrical filter that connects to the fuel line on either end. In fuel injected cars, however, the filter may be in a few different places, ranging from under the hood to all the way back near the fuel tank underneath the vehicle. Check your owner’s manual to find your vehicle’s fuel filter location and to identify the correct filter as well as any special wrenches you’ll need. In a carbureted engine, the filter is easily removed by undoing a clamp on either end of the filter, whereas in fuel injected setups the lines are pressurized and will need to have the pressure relieved first. With your engine off, start by reviewing your car’s manual to locate and remove the fuel pump fuse. With the fuse removed, the pump will not operate. Start your vehicle. It may not start easily and will only run until fuel line is out of pressure. Next, turn off the vehicle. Since the pump did not operate, the pressure in the fuel line (and most of the excess fuel in there) will be relieved, making it safe to perform your filter change. The filter is directional, which means that fuel must enter and exit in a specific direction. Before removing your old filter, note the direction and compare it to your new one so you’re sure which way it installs. Now, remove the filter by undoing the clamps or couplings on either end. Make sure you have a bucket handy to catch excess fuel that spills out and cap the fuel tank side of the rubber line to prevent any further leaks. Remove the filter and install the new one in the same position as the old one. Knowing how to replace a fuel filter isn’t a complex operation, but you do need to do some prep before you get in there. 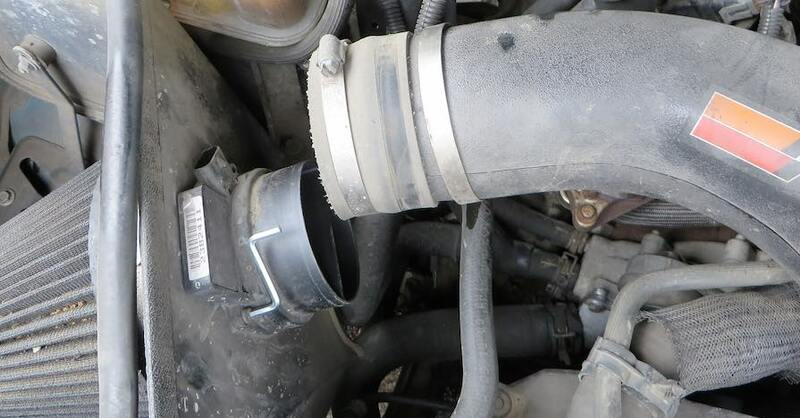 Armed with some knowledge and possibly a specialized wrench to help remove the filter, you can do this at home in your driveway with minimal fuss. Check out all the Ignition Parts & Filters available on NAPA Online or trust one of our 17,000 NAPA AutoCare locations for routine maintenance and repairs. For more information on how to replace a fuel filter chat with a knowledgeable expert at your local NAPA AUTO PARTS store.